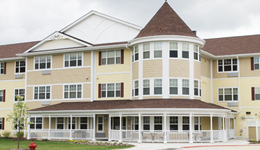 LSSI offers low-income apartment style housing for older adults and people over the age of 18 with disabilities in 20 developments throughout Illinois. The buildings, which are owned and/or managed by LSSI, provide comfortable and affordable living environments. Most apartments feature an open floor plan with a full kitchen, large bathroom, carpeting, cable access, and LifeLine Emergency call system. 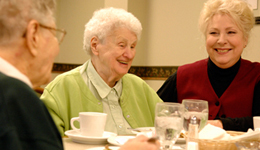 LSSI buildings feature an array of activities and outings planned by both staff and residents. Rent at most sites is 30 percent of one’s annual adjusted income (taking into account medical expenses and other deductions).